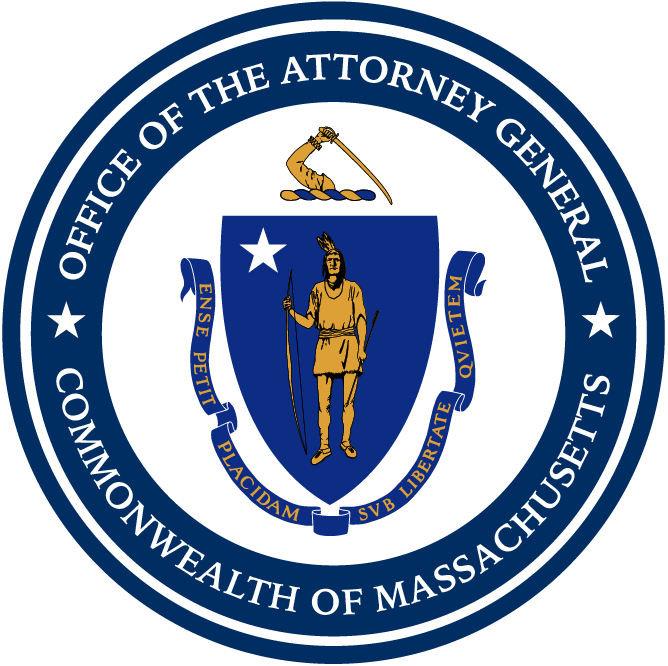 Boston — The father and son owners of a Taunton roofing and construction company will pay more than $35,000 in restitution and penalties for violating state wage laws and payroll record requirements, Attorney General Maura Healey announced today. The AG’s Office issued five citations against Larry W. Crites and his son Jared M. Crites d/b/a JM Crites Roofing & Construction for failing to keep accurate payroll records and failing to pay overtime and the prevailing wage for work performed on a public project. The AG’s Office began its investigation after receiving information that JM Crites did not pay the prevailing wage for a public project in Gardner and that JM Crites was paying employees at a rate much lower than the required prevailing wage. During the investigation, the AG’s Office issued multiple payroll demands to JM Crites. The company failed to turn over payroll or timekeeping records and denied having any employees. JM Crites claimed the only time they hired workers was for the Gardner job, and that those workers were paid in cash. The AG’s investigation revealed that JM Crites lied about not having employees and intentionally did not keep payroll and timekeeping records for most employees. When JM Crites did keep payroll records, the records misreported workers’ hours. The investigation also found that workers were paid far below the prevailing wage rates, in one instance by nearly $11,000. The AG’s Fair Labor Division is responsible for enforcing state laws regulating the payment of wages, including prevailing wage, minimum wage, earned sick time and overtime laws. The AG’s Office has prioritized wage theft in the construction industry. In the fiscal year 2019, the AG’s Fair Labor Division has issued 158 citations against 64 employers in the construction industry for a total of nearly $2.5 million in assessed restitution and penalties impacting 896 workers. Workers who believe their rights have been violated in their workplace are encouraged to file a complaint at www.mass.gov/ago/wagetheft. For information about the state’s wage and hour laws, workers may call the Office’s Fair Labor Hotline at (617) 727-3465 or go to the Attorney General’s Workplace Rights website www.mass.gov/fairlabor for materials in multiple languages. This matter was handled by Assistant Attorney General Amy Goyer and Supervising Investigator Greg Reutlinger of the AG’s Fair Labor Division.